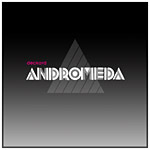 "Andromeda" is the first single for the upcoming debut album by Deckard entitled "For A Better Tomorrow". 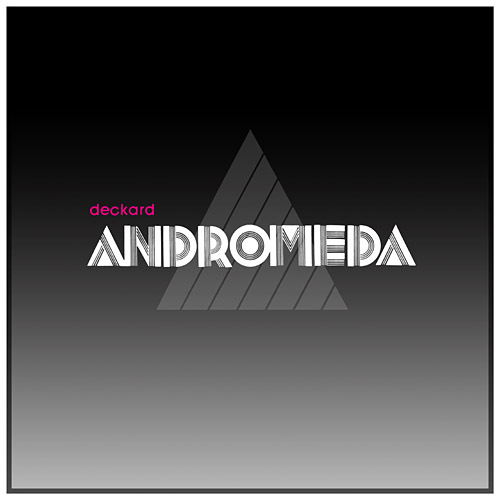 The release heads off with the original version of "Andromeda", an incredibly well produced downbeat/electronica tune with a new twist that blends into a grooving sci fi dub/reggae part, refined with a catchy flute sample. Even though there is a dark mood in almost all of Deckard’s music this great track should put a smile on everyone’s face. Next up are Demokracy from Russia. The producer team recently won the Equinox remix competition for the French artist Geste and already released projects and tracks via the labels Robox-Neotech, Error Broadcast, Project: Mooncircle and Svetlana Industries. Now they are proving their skills with a kind of abstract version of "Andromeda" that switches from 5/4 to 3/4 rhythms, but, in some way, can still make your head nod! The track then develops into a beautiful clockwork sample that catches up with Deckard’s reggae vibe and completely blew our minds because of its unexpected approach towards the song. Last but not least, Rowpieces of the Soul Bros. collective from Munich provides a pushing, yet mellow drum & bass version of the album track "The Dawn" that should work on the dancefloor but also should sound well in your headphones. Additionally, on the digital version of this limited vinyl single you can find an alternative mix of "The Dawn" by Deckard himself which adds even more flavour to the whole EP. 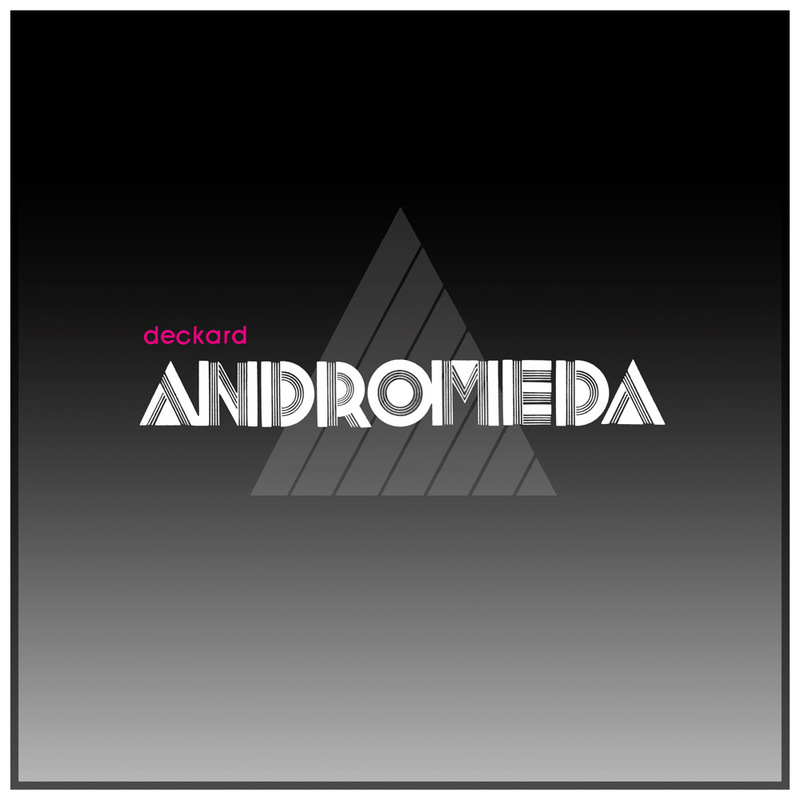 The complete "Andromeda" single is packed with great music and should be a nice teaser for the long awaited debut release, due out in late December via Equinox Records. The vinyl 12" is limited to 100 hand numbered copies and introduces the Equinox "Black On Black" vinyl series which provides limited 12"s without artwork to pay homage to underground vinyl club culture and keep it alive. Furthermore, 25 cassettes will be given away as a bonus to the first customers that by directly on the Equinox Online Store.